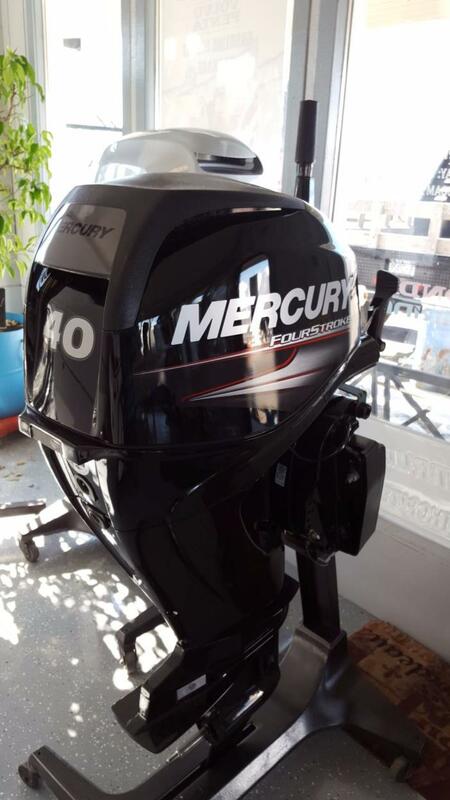 Twin 2018 Mercury 350 Varados, 25" shafts, 412 hours, 300 hour service just completed, Platinum Warranty till Jan 2023. 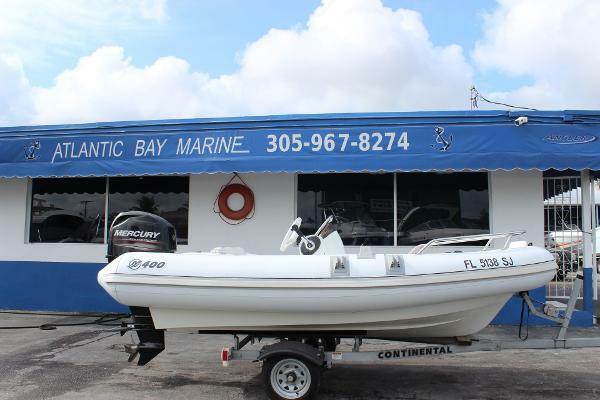 Please call Chad Hickman 941-468-8692. 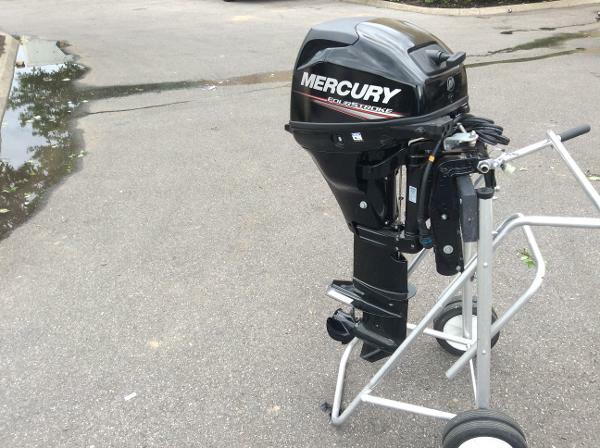 2011 Mercury Inflatables 310 Sport The 2011 Mercury 310 Sport is new and can handle up to a 15 HP motor. 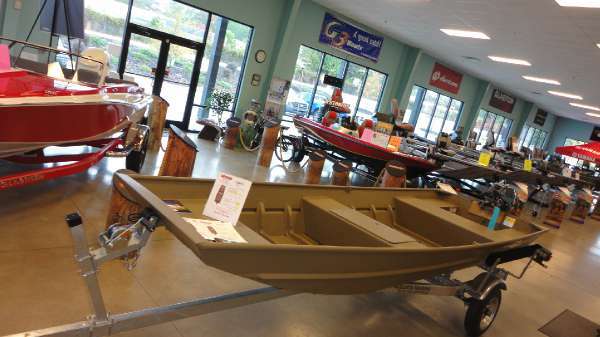 It does not come with a motor or trailer. 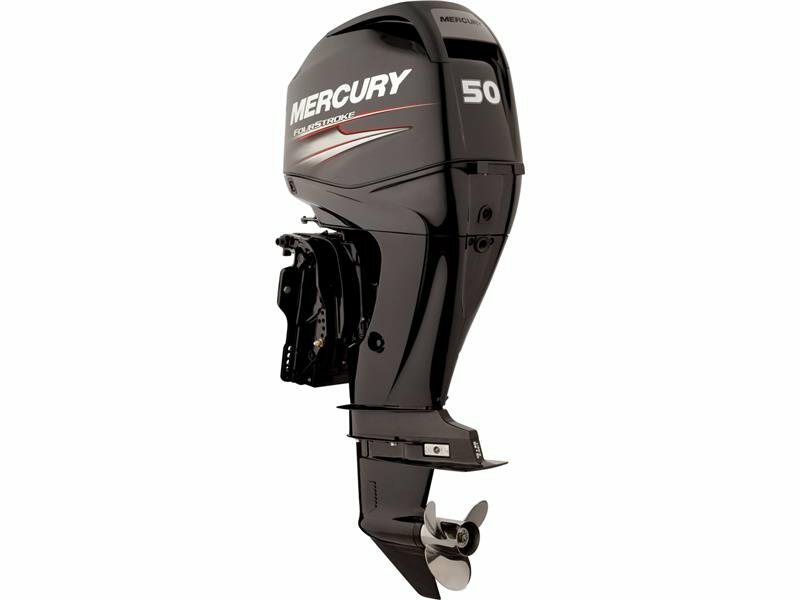 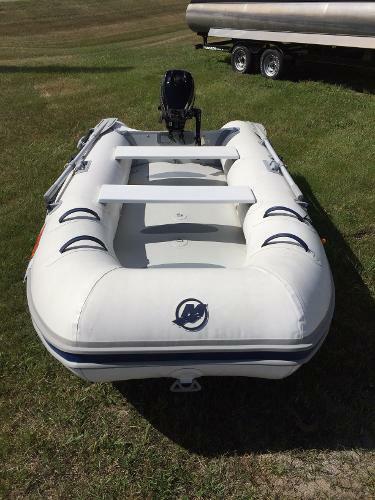 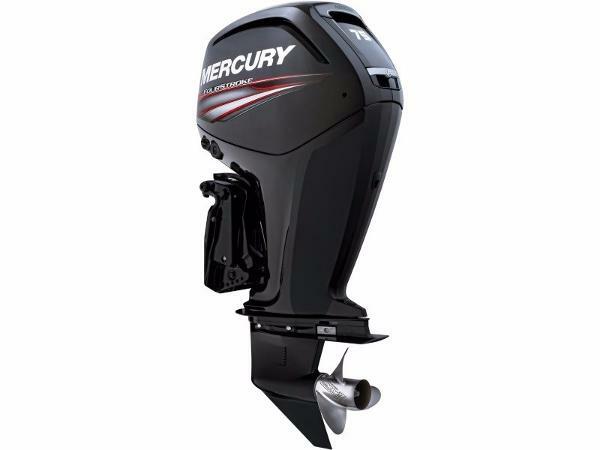 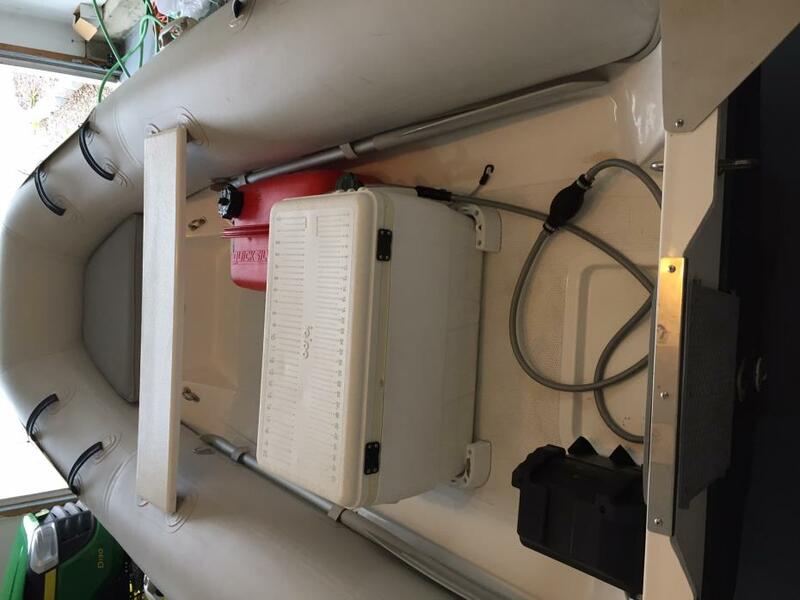 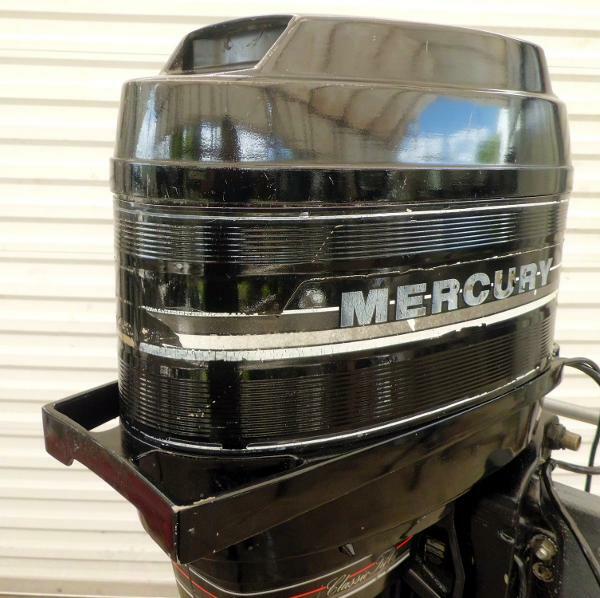 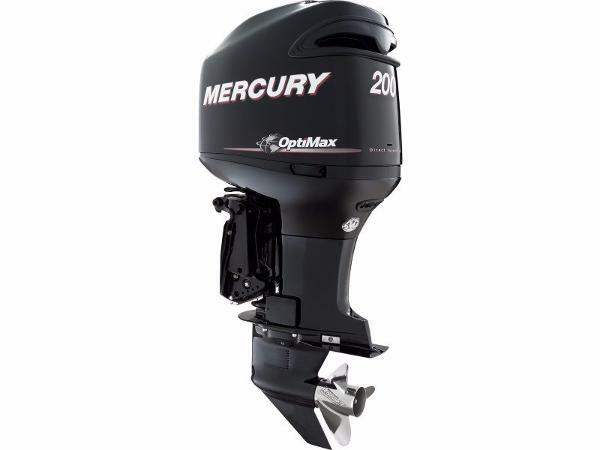 2011 Mercury Inflatables 430 Heavy Duty The 2011 Mercury 430 Heavy Duty is new and can handle up to a 30 HP motor. 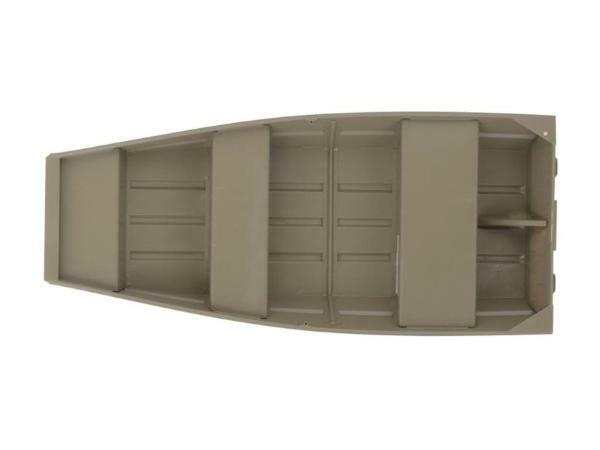 It does not come with an engine or trailer.